Foundation Accountancy provides year end accounts for sole-traders, partnerships and limited companies. Don't be late...Fines may be incurred for late filing or returns not being completed correctly. For small companies with one or more employees running a payroll is a necessity. We can run a weekly or monthly payroll for you for a sensible monthly fee. We’re here to help you make sense of your accounting! 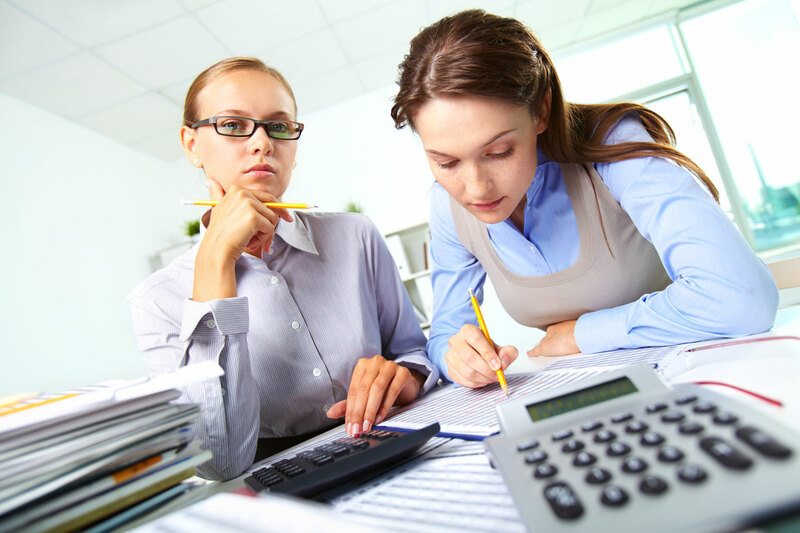 Foundation Accountancy provides year end accounts for sole-traders, partnerships and limited companies. This will form the basis of your self-assessment tax return. We also prepare accounts for CIS subcontractors and apply for refunds. For more information see the Accountancy & Tax page. This is not always as straight forward as it seems. 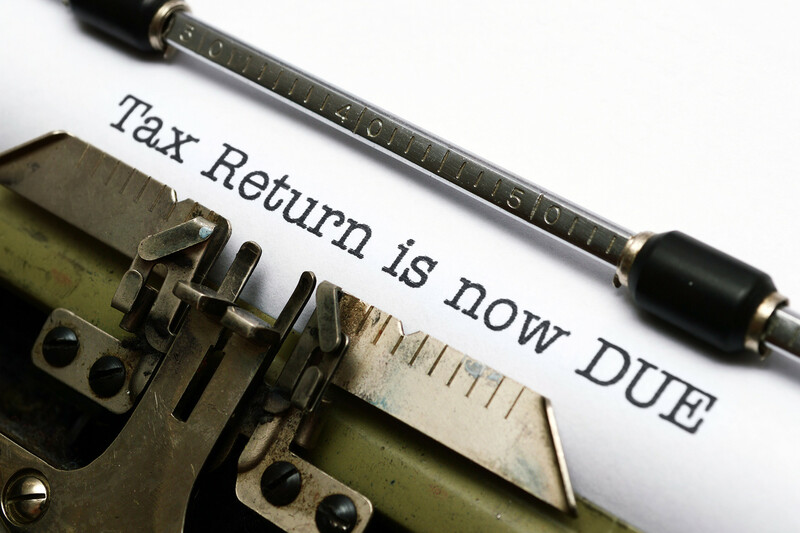 Fines may be incurred for late filing or returns not being completed correctly. 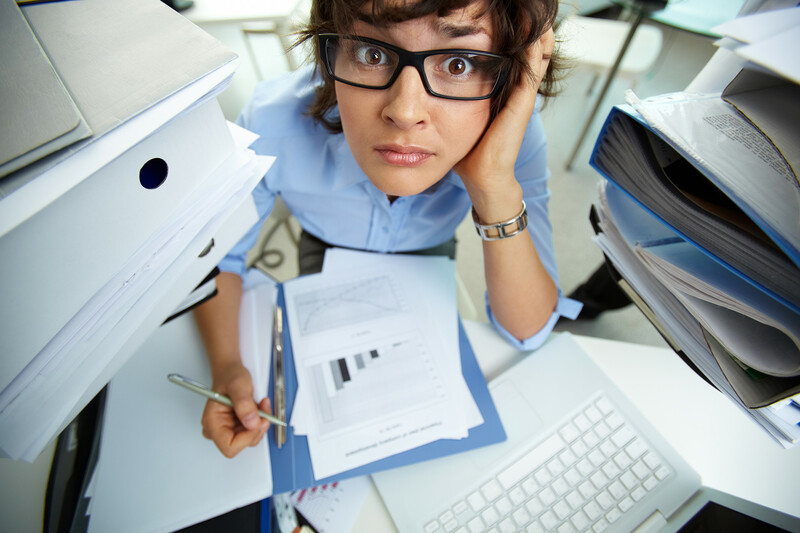 Foundation Accountancy can save you time and worry by handling this for you. For more information see our Self Assessment page. For small companies with one or more employees running a payroll is a necessity. It can be time consuming and costly if statutory deadlines are not met when filing year end returns. Foundation Accountancy can run a weekly or monthly payroll for you for a sensible monthly fee. For more information see our Payroll page. For more information see our Estate Planning page. Why Should You Choose Foundation Accountancy? We all know that accountants can be regarded as stuffy, unapproachable almost, but at Foundation Accountancy we want to break that reputation. We want you to understand what we are doing for you, how we are helping you and most of all give you piece of mind that your accounts are in order and ready for submission. We provide a bespoke service to our client be they a sole trader or small company. Our aim is to give the kind of reliable, efficient and cost-effective service we ourselves would expect to receive.